REDUCED!! 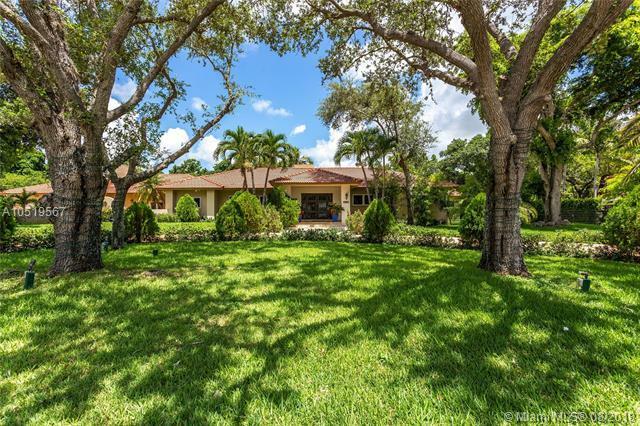 Spectacular Estate located in the heart of Pinecrest. 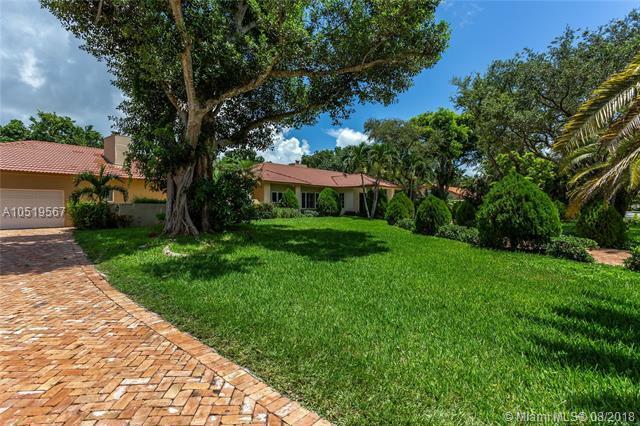 Perfect home for family and entertaining located near top rated public and private schools. 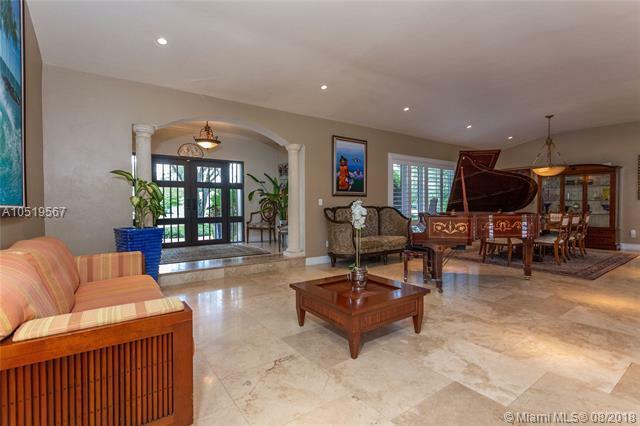 Enter into a beautiful open foyer facing large fireplace. 6 bedrooms, 5 bathrooms. One story split floor plan with oversized master & 3 additional bedrooms on one side of the home, 2 additional bedrooms on the opposite side. Marble floors, Brazilian cherry wood floors in bedrooms. Granite kitchen and stainless steel appliances. Beautiful custom drapery, fireplaces and terraces covered in Jerusalem stone surrounding the perfect pool. Impact windows and doors throughout. Spacious floor plan with approximately 5200 square feet under air. Circular paved driveway with 2 car garage including additional storage room and separate laundry room.